This three-channel amp is a high-gain FET solid state head. It has Intelligent Noise Gate and a switchable FX loop. It comes equipped with a 1/8" stereo media input, headphone output, speaker-emulated XLR direct output with ground lift and a four-function footswitch is included. 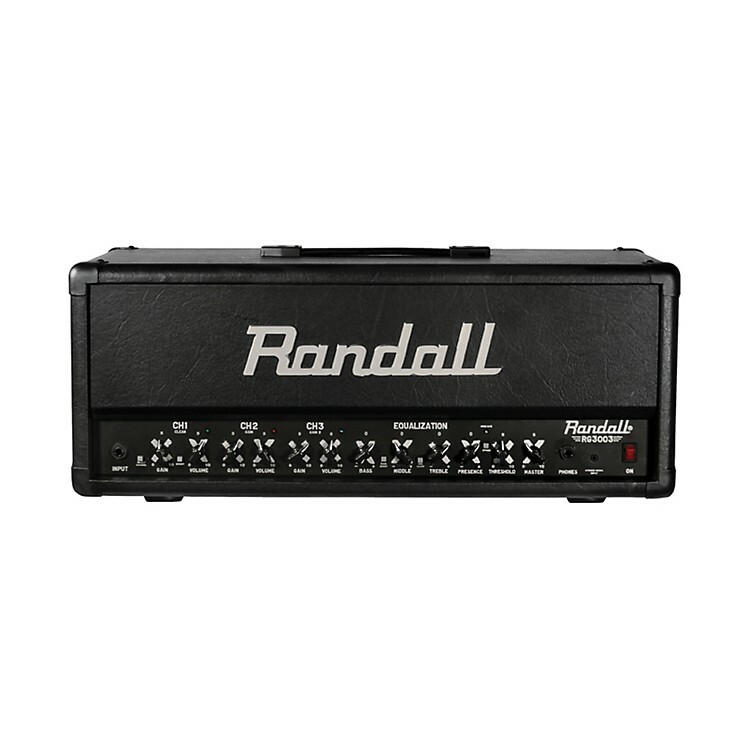 Call or click to get this amp today.